Who is there you can believe these days? 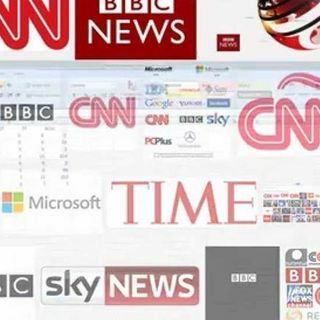 CNN and BBC both have an extreme bias. There are websites who specialise in making up stories with click-bait titles. Politicians say whatever makes them look good or furthers their agenda, it seems. How can we find the truth with fake news everywhere. Mark and Pete have the answers. Listen on Flame ... See More Radio 1521MW in NW England and podcasts on iTunes.